Gionee Mobile has just announced the release of Gionee ELIFE E3 in the Philippines. A power pack smartphone name after Blu Life Play in India, Gionee ELIFE E3 will be launched first on SM City North EDSA, and maybe after that, nationwide. Some unique features has been found on ELIFE E3, such as, the Dual SIM. Oh wait! Dual SIM? But not the ordinary DUAL SIM, since ELIFE E3 will both support regular SIM and micro SIM separated on each slots. There's more, it is also equipped with clear DTS 3D Surround Sound, making every music sound like studio, and imagine the clarity on loud speaker mode while calling, making more convenient and less chappy calls. Another break through of Gionee ELIFE E3 is the large 16GB storage, no need to pay for extra memory, saving you additional cost. 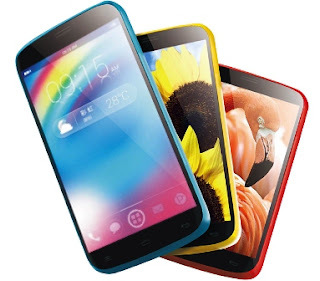 Some major specs of ELIFE E3 is the quad core, 4.7 inch in HD display with IPS, slim 7.9mm body, 8MP camera with auto-focus BSI and LED flash. Running on Android Jelly Bean 4.2, Gionee ELIFE E3 will be priced for Php12,999 SRP and comes with free back covers, flat cable earphones, and jelly case. For Php12,999 SRP, available on Gionee exhibit at SM City North EDSA, and probably in the Philippines nationwide after that. Let me remind you again, additional freebies are Jelly Case, Flat Cable Earphones (Much like Beats Tour :P), and Blue or Pink back cover. 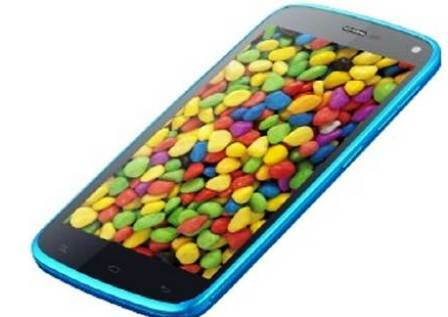 What can you say about Gionee ELIFE E3? Kindly share your experience after you purchase, Thanks!